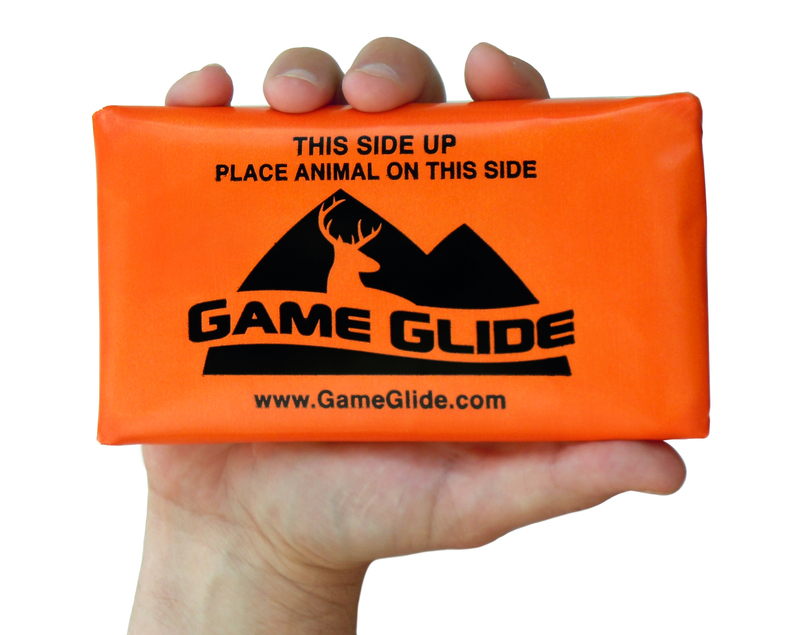 We are happy to say that Ike from IkesOutdoors.com has recently completed a video review of the Game Glide deer sled! We think that Ike did a great job, just like he does for all of his reviews. Ike took the extra steps to really test this product and put it through the ringer. He even went as far as to purposely cut some holes into the Game Glide deer sled to test whether they would “Run” and destroy the product. And we are proud to say that these holes did not “Run”! The video even shows how heavy the test sack was when it shows that the paint even showed some wear on the bottom of the Game Glide. Our Tough&Slick mat is so slick that some of the paint can wear on this disposable product. This will not affect the performance of the deer sled. The video also shows how quick and intuitive the Game Glide is to attach to the animal, since Ike was able to quickly attach it to a sack of bricks! Please take some time and check out the reviews on their website www.IkesOutdoors.com and on his YouTube site: http://www.youtube.com/user/ikesoutdoors. Also, be sure to subscribe to them, so that you can know when his new reviews come out.